Rabat - 134 projects totaling MAD 39.1 billion were launched in the year 2016. All of the projects were undertaken as part of the new development model for the southern provinces, worth MAD 77 billion. 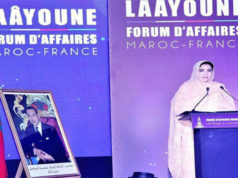 Rabat – 134 projects totaling MAD 39.1 billion were launched in the year 2016. All of the projects were undertaken as part of the new development model for the southern provinces, worth MAD 77 billion. 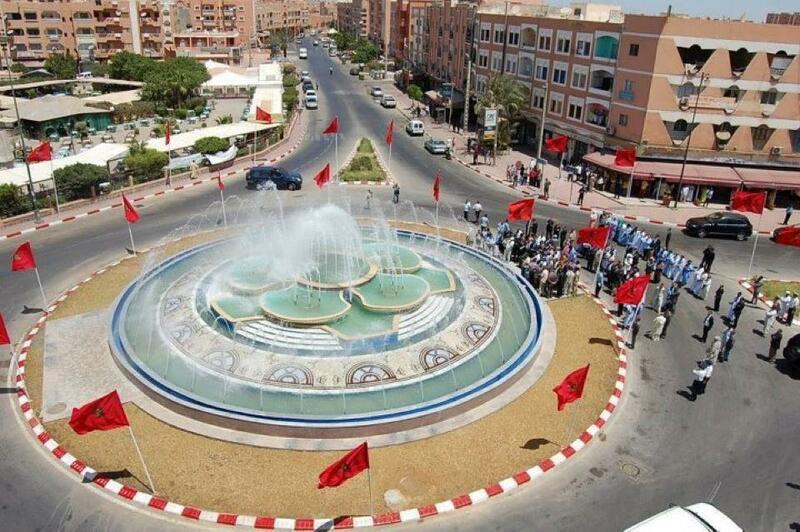 The model was inaugurated by King Mohammed VI on the 40th anniversary of the Green March. 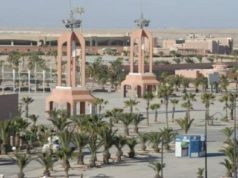 Results for the year 2016 were announced by the interior minister on Wednesday in Laayoune. During a meeting, which was meant to examine the progress of the new development model for southern provinces a year after its launch, the interior minister stated that the rate of the launch of works related to economic projects is currently at 99%. This stands against 82% for infrastructure and territory development projects and 52% for social projects. The meeting was also attended by the delegate for the interior minister and the minister delegate for water. The official underlined the importance given to the Laâyoune-Sakiat El Hamra region within the framework of the new development model. The area received a budget of 41.6 billion dirhams. In 2016 the building works for 50 projects totaling MAD 23 billion were launched. The projects include a motorway, the “Phosboucraa” industrial development program, the Foum El Oued science and technology park project., as well as two solar energy units in Laâyoune and Boujdour. In addition to these undertakings, according to the interior minister, a number of social projects in the fields of education, culture, employment, and handicraft are slated for 2017. The new development model for the southern provinces was launched to encourage entrepreneurship and investment in the region with long-term sustainable development in mind. A comprehensive strategy is being employed to combat the region’s historically high unemployment rates by courting economic growth, supported by a social structure designed to enforce legal standards and uphold basic human rights. 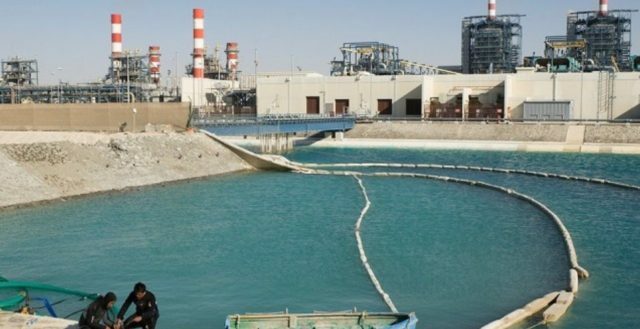 Considerable planning has also gone into strategies for maximizing the region’s resources without compromising their safety and ecological integrity. 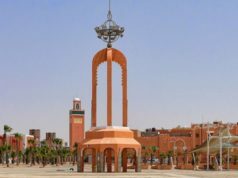 In a nutshell, the plan aims to turn the region into a critical economic hub for Morocco. In addition, it will also serve as a vital link between the Kingdom and the African continent.